A new tube of mascara is the best! It's amazing how something seemingly small and insignificant can light up my day. 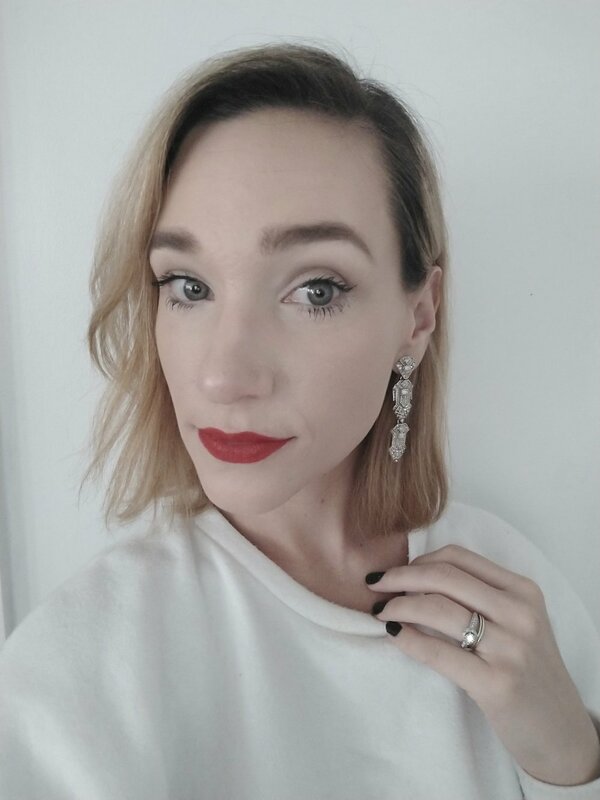 My lashes always look so much better with some primer and a fresh swipe of mascara! Don't forget to use your lash curler! Happy Friday, everyone! 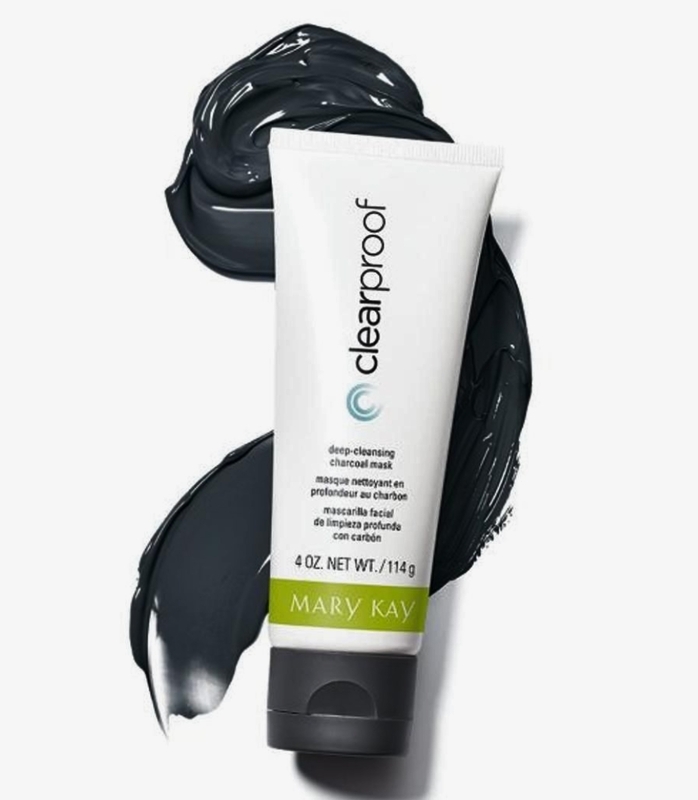 This weeks Friday favorite...this deep cleansing charcoal mask! I have been using this mask several times a week for about 4 months, and I absolutely LOVE it! Every time I feel like my face needs a deep cleaning, or if I feel a blemish coming on, I leave this stuff on for about 30 minutes and my skin feels amazingly soft and squeaky clean afterward. I highly recommend a charcoal mask if you don't already have one in your beauty regimen! It clean out your pores and draws out impurities, and once you see what comes out of your skin, you'll be hooked! Have a lovely weekend, friends!